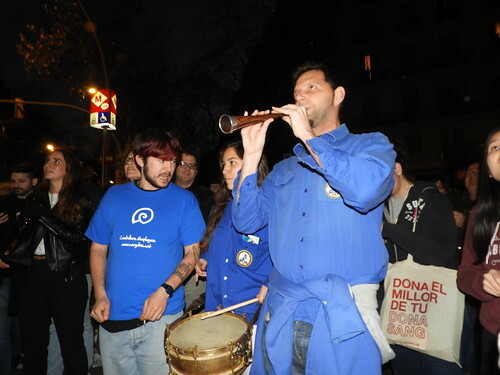 This page contains a single entry by JS published on 26 mars 2019 0h21. 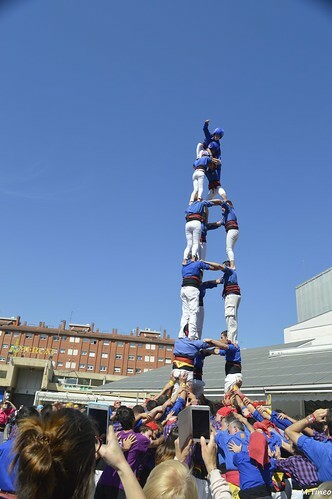 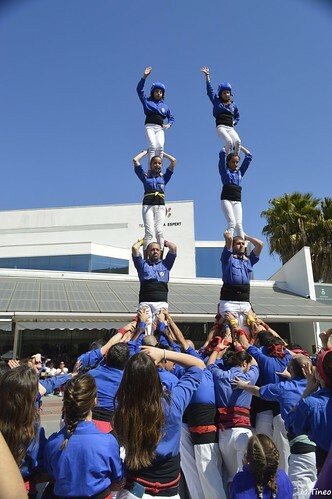 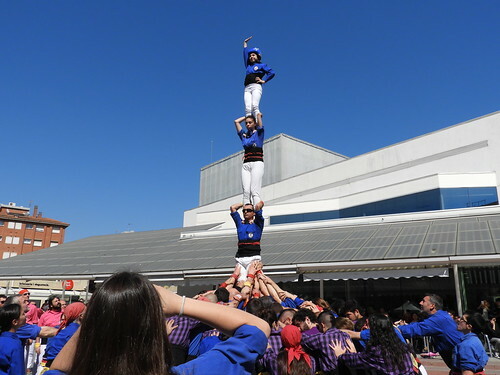 2018 Diada d'Estiu de Xics was the previous entry in this blog. 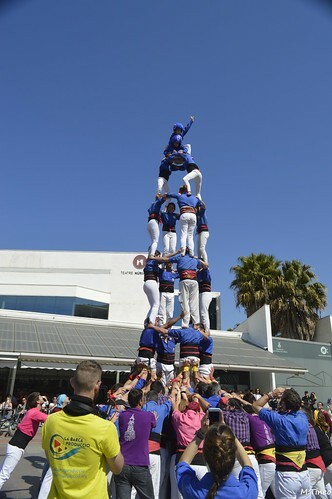 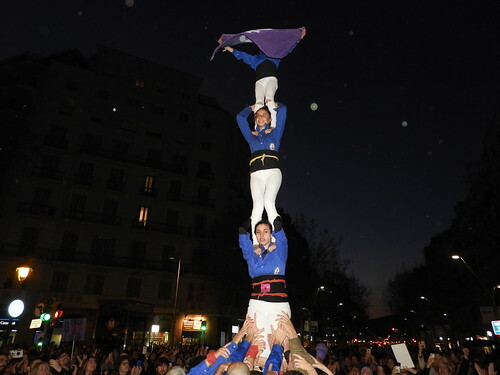 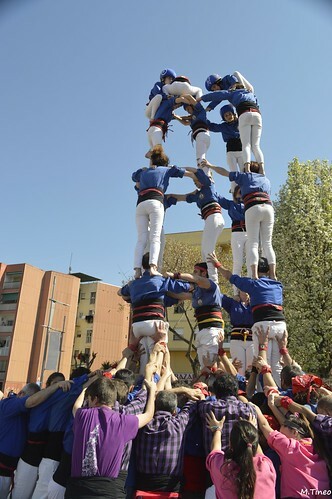 2019 Diada Local Cerdanyola is the next entry in this blog.